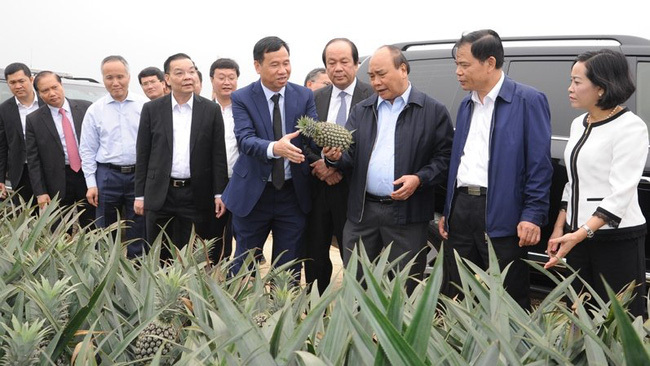 VTV.vn - Prime Minister Nguyen Xuan Phuc called for the strong application of technology in agricultural production while visiting the Dong Giao Foodstuff Export Joint Stock Company (DOVECO) in northern Ninh Binh province on February 11. The Prime Minister asked the Ministries of Agriculture and Rural Development, Planning and Investment, and other relevant agencies to make policies more favourable to agriculture. He also urged them to focus on modernising the agricultural sector in order to meet the domestic demand of nearly 100 million people as well as the demand for export. 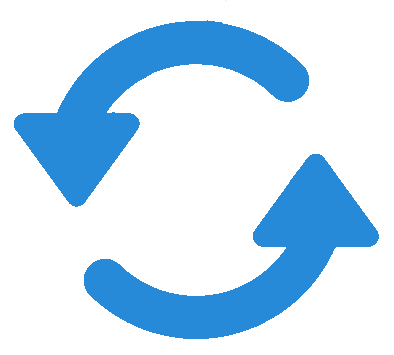 Dong Giao is one of the pioneering enterprises in the development of high-tech agriculture and the formation of supply chains. The company uses materials produced in Ninh Binh, Gia Lai and 13 other provinces, creating jobs for more than 20,000 workers.